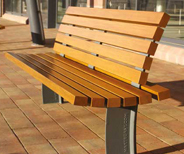 Hartecast Street Furniture has been designing and manufacturing products since 1981. 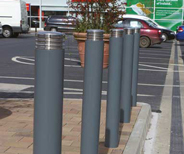 Our range of quality urban public street furniture products offers style, longevity, robustness and versatility. 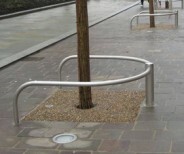 Hartecast has street furniture manufacturing expertise that is second to none in the UK. Whatever issues a customer faces, Hartecast has a proven product or solution to meet the requirement. 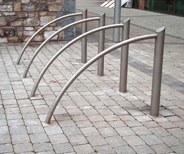 We use the very highest quality standards in manufacturing street furniture and we have an in depth knowledge of appropriate materials and design considerations to develop products that are fit for purpose and able to withstand tough environments while being aesthetically pleasing to the eye. 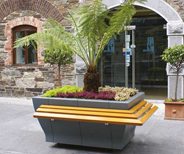 Seating from Hartecast can be traditional or contemporary in design, materials range from cast iron, ductile iron, stainless steel, hardwood timber to composite timber. 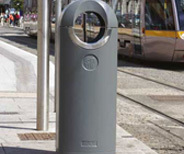 Our seats can be utilized along with other elements of our range such as Litter Bins, Planters, Tree Protection, Bollards and cycle stands to create a whole suite of furniture for urban environments and open spaces.